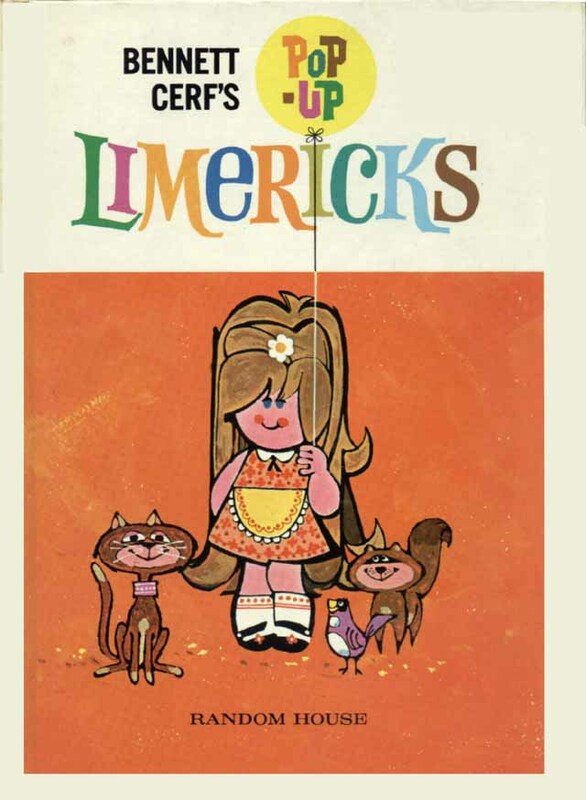 Bennett Cerf’s Pop-up Limericks. New York: Random House, n.d.
Book, scans, and animations by Arthur Deex. Wow! A real trip down memory lane. 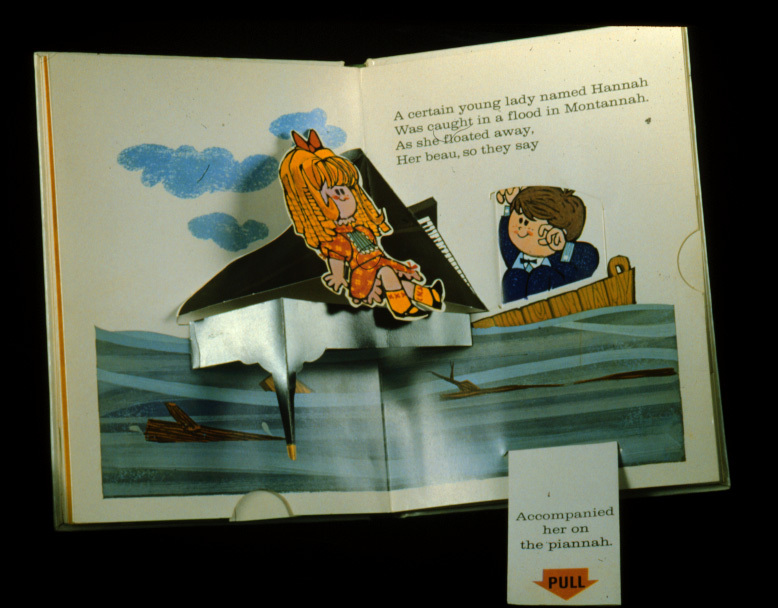 I had this book as a child – not sure where it is now – so really wonderful to see the images online. Thank you.